Do you need a place to store your boat through the winter? Or do you just need a little extra space in your driveway to park your son's new car and need a different spot for that RV? Global Self Storage offers a clean, safe, and secure Bolingbrook RV, Boat and Car Storage solution. 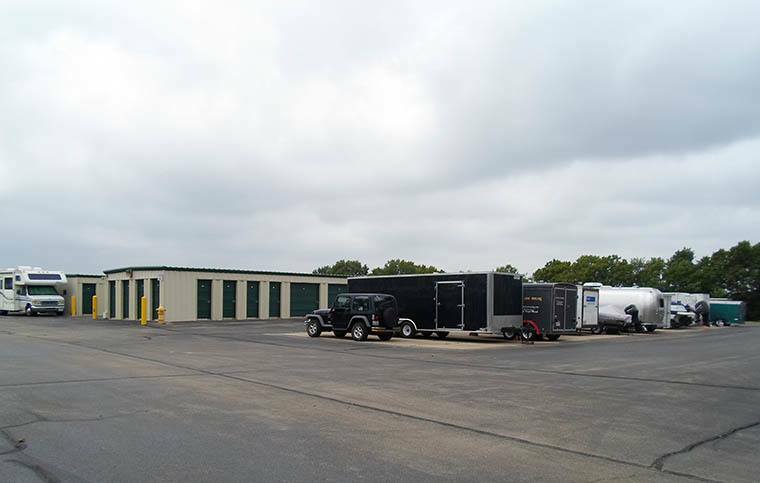 We are conveniently located in Bolingbrook near Interstate 55, minutes from the Veterans Memorial Tollway (I-355), providing you with easy access to grab your RV or trailer before your next trip. We also offer extended gate hours to help accommodate your needs to access your boat, car or RV. Have one too many project cars on your property or could it be that the neighbors might be accusing you of having a car garden? It could be that you just have that dream car you hope to one day restore and relive those high school years. Whatever the case may be, Global Self Storage offers car storage spaces. Call one of our storage specialists for more information.